If a German prince hadn´t decided to buy some land in the obscure fishing village where his car broke down in 1946 it is likely that few people outside of Spain would have heard of the name Marbella. As it happens, he did, and soon began inviting his A-list celebrity friends to visit him there – think Ava Gardner, Cary Grant, Grace Kelly and Audrey Hepburn. The Finca in which he hosted them became the Marbella club in 1954, the first of many luxury hotels that would become synonymous with the city that grew up around it. To this day the lustre hasn´t worn off and Marbella remains a showcase for the lifestyles of the rich and famous. 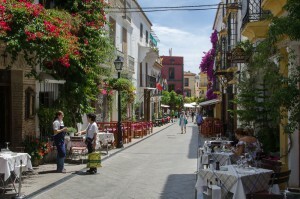 One look at Marbella´s “old town” and it is easy to see why the Prince fell in love with the place. At its heart is the Orange Square, which takes its name from the orange trees that surround the pretty fountain in the middle. On three sides the square is fronted by architectural gems which grant the square its unique beauty: the hermitage, the town hall and old governor´s house, all dating back to the Baroque era and beyond. Sitting down to lunch or a coffee in Orange Square is the natural place to begin your sight-seeing trip to Marbella. Having soaked up the history in Orange Square the next item on people´s agenda in Marbella is to hit the shops. 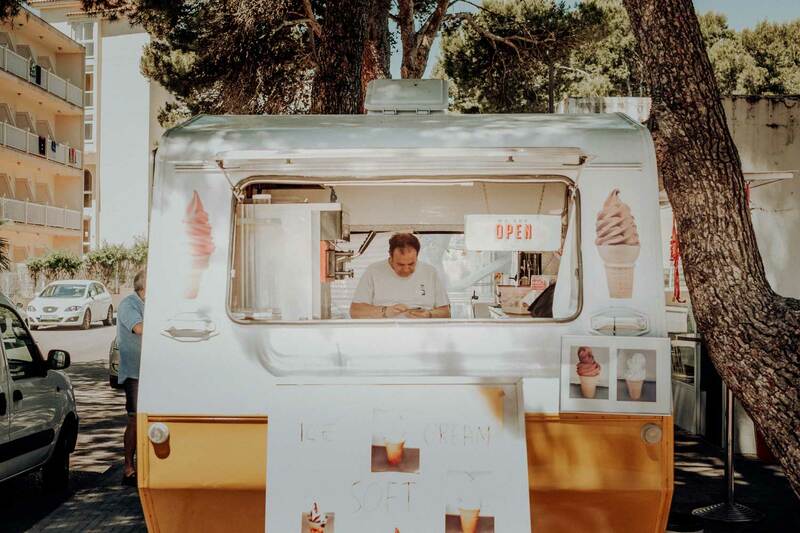 There are several large shopping centres with high street brands like Zara, Mango, and H&M, but what Marbella is really famous for its it chic designer outlets. The likes of Versace and Gucci have their own stores here and many other high couture labels can be found in high end complexes. Window shopping along the “golden mile” is a tourist activity in itself. On the south of Spain it is a given that you are not going to have to look far to find a beautiful beach and Marbella does not disappoint. From Nagueles beach which is uber popular due to its central location just off the golden mile, to Funny beach with its carnival attractions, and the diminutive Venus beach, there is a stretch of sand to suit every kind of visitor, be they young families, large groups, or singles looking for some sea-side seclusion. 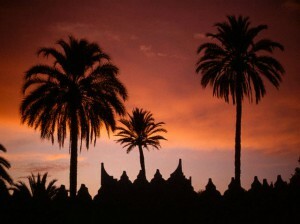 For those interested in more cultural pursuits a trip to the Marbella Mosque is well worth the time. Unlike the mosque at Cordoba this building does not date back to Moorish times, it is a modern construction that harks back to the great mosques of old. It´s clean white lines, and gleaming courtyard planted with orange trees is the perfect blend of the modern with the traditional. 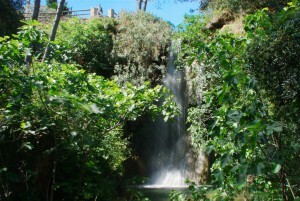 Apart from all the material wealth on display Marbella also has a wealth of natural beauty to boast of. Parque de las Medranas in San Pedro de Alcantara is especially worth a visit as it offers the opportunity to water ski by cable which is a really fun way of taking in the surrounds. For a more central zone of relaxation try Alameda Park with its tropical plants and shady seating areas. Surrounded by cafés and restaurants it´s a popular place for locals to meet up and for tourist to enjoy a romantic horse and carriage ride.